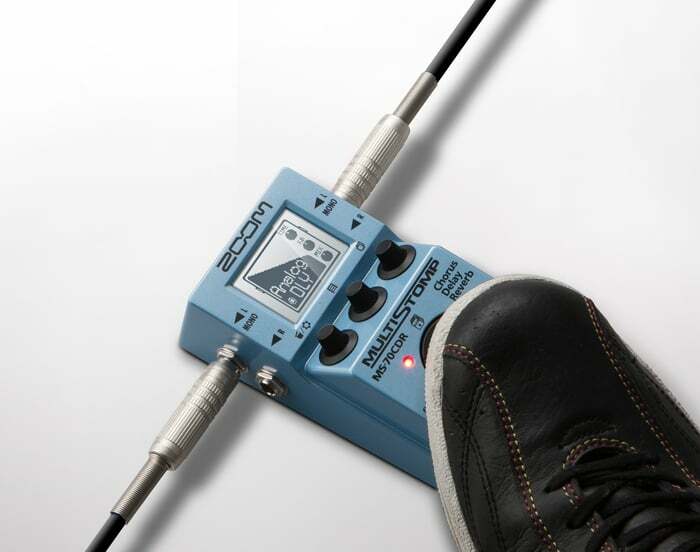 The Zooms MS-70CDR MultiStomp pedal provides the full power of a rack-mounted multi-effects device in a compact stompbox design. 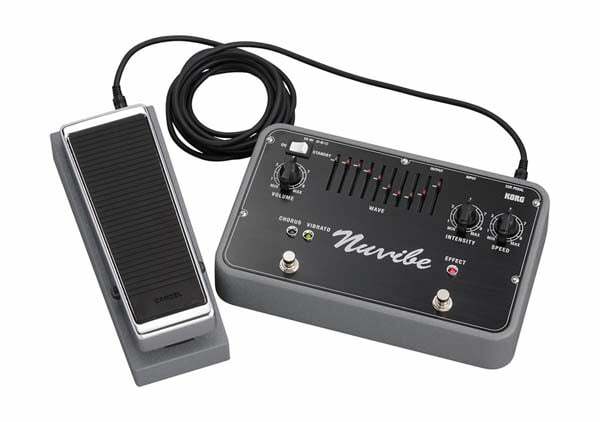 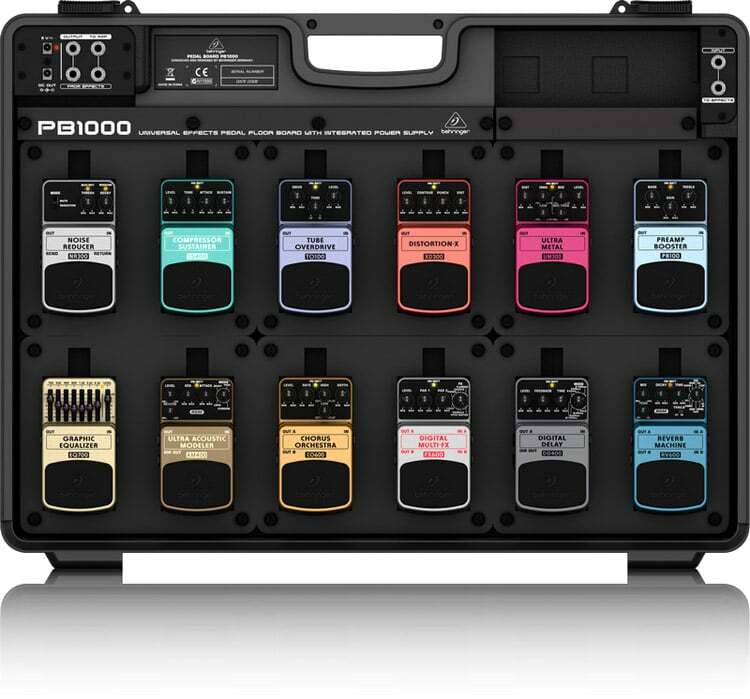 With its 86 custom guitar and bass effects, an easy-to-use interface, onboard chromatic tuner and versatile power options, you’ll be astonished at how much this little box offers. 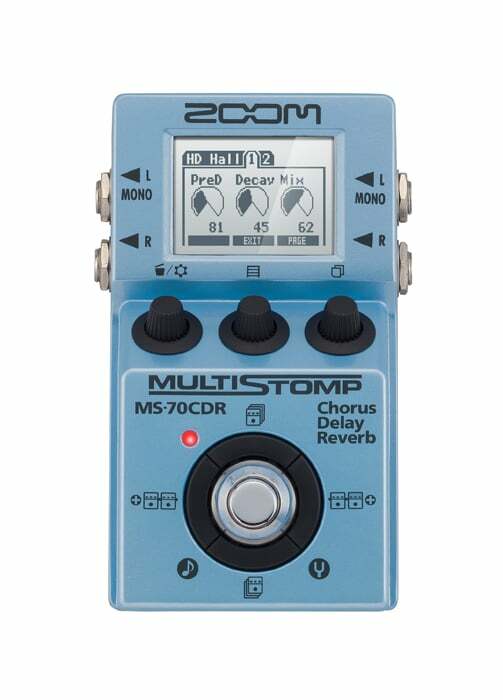 The MS-70CDR’s intuitive design allows easy navigation in both live and studio settings and makes creating, saving, and rearranging effects a breeze. 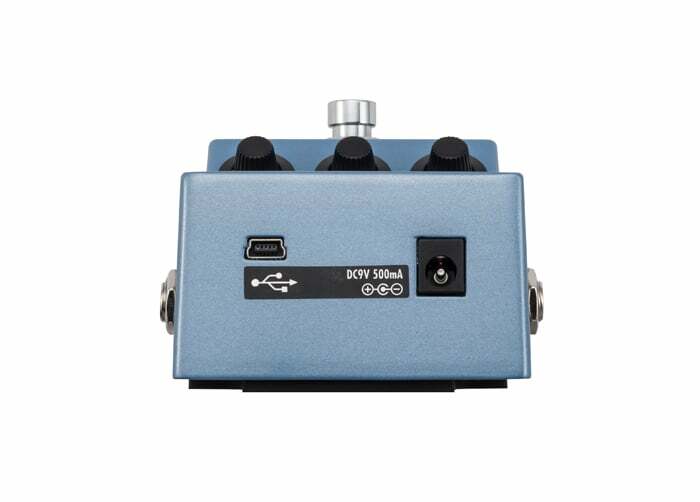 Its stereo input jacks accept signal from passive and active guitars, as well as from line-level devices such as electronic keyboards and other effects processors, and its dual line-level output jacks enable you to record the MS-70CDR’s many sounds in stereo. 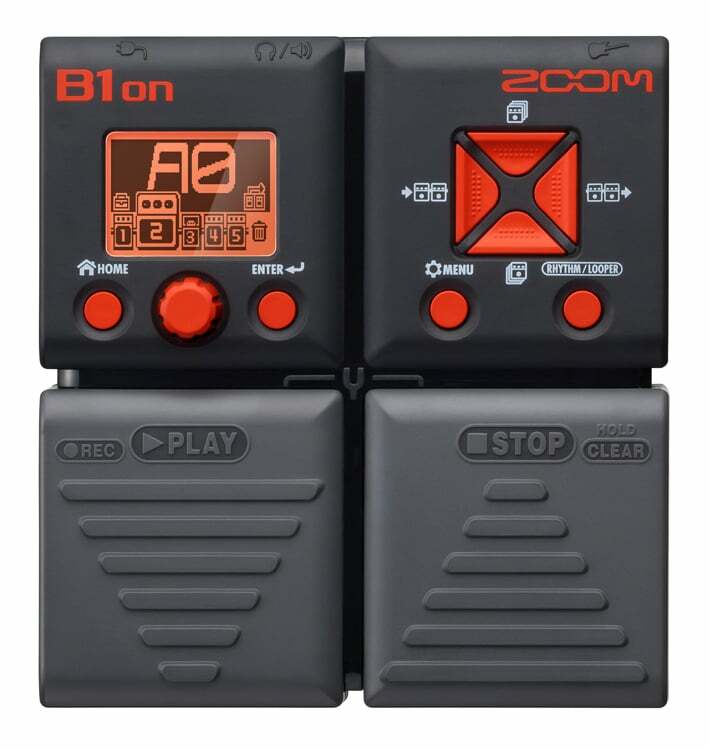 The onboard chromatic tuner supports a variety of standard guitar tunings—including drop tunings—and you can opt to either bypass all effects during tuning or to mute the outputs so that you can tune in silence. 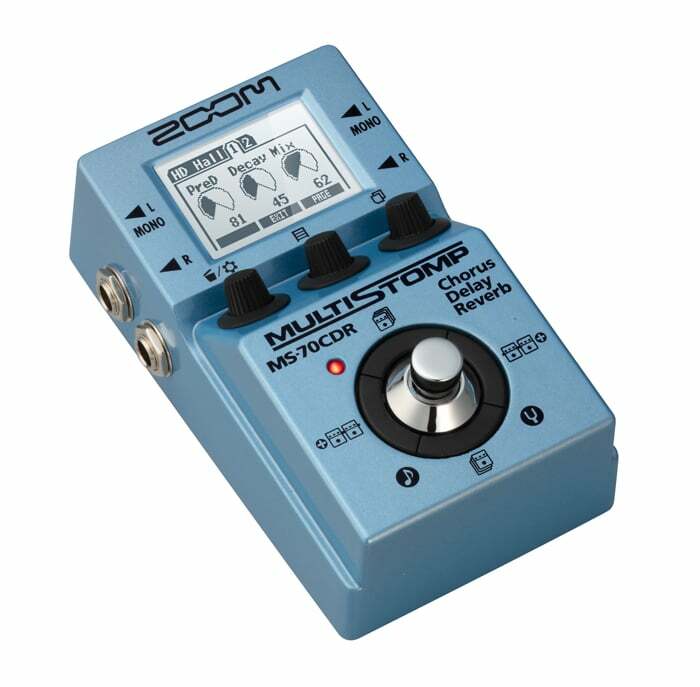 Last but not least, the MS-70CDR’s Tap Tempo feature allows you to to set delay times and modulation effect frequencies in real time to the rhythm of the song you’re playing.